With the support of Daily Flow emails and guided meditations, develop a simple daily meditation practice that feels so good you are naturally inspired to make it a habit. On the basis of daily meditation and energetic alignment practices, learn how to reliably open to intuition and higher guidance from your chosen sources. 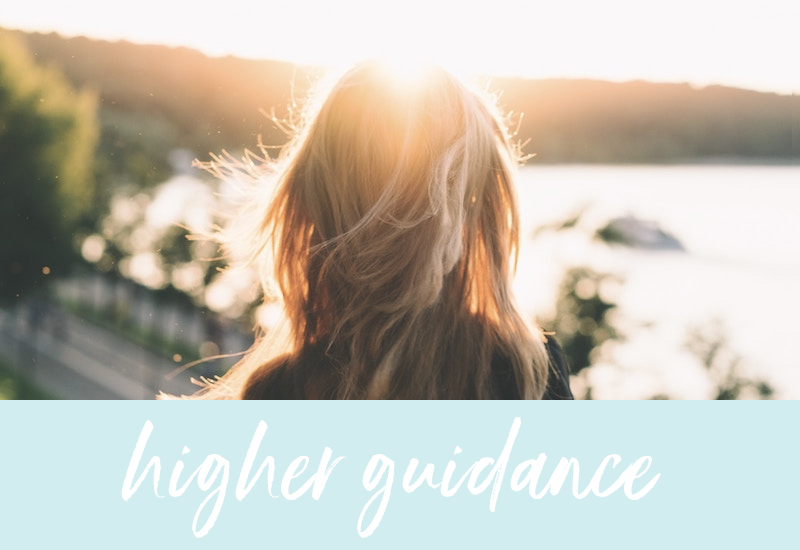 Through your connection to higher guidance, clarify your purpose and gifts, overcome blockages to sharing these with others, and start living in intuitive creative flow. 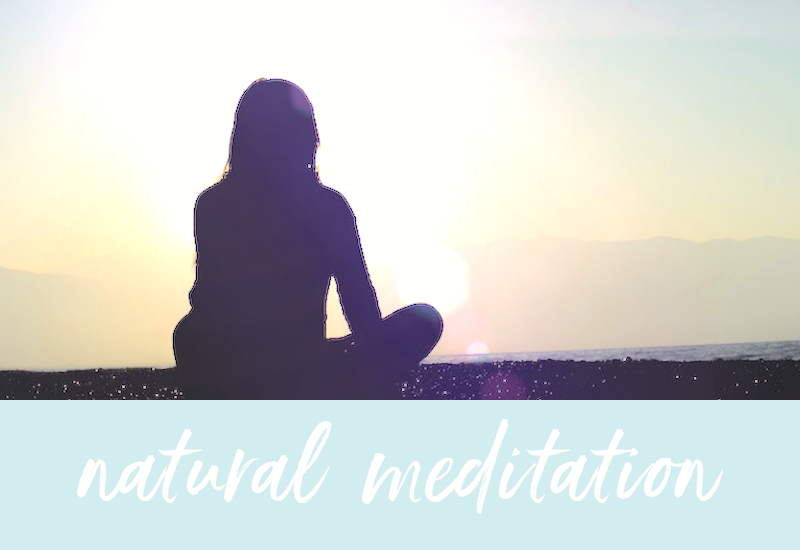 Stay calm, connected and creative with guided meditation downloads. Subscribe below for my free 6-week training! 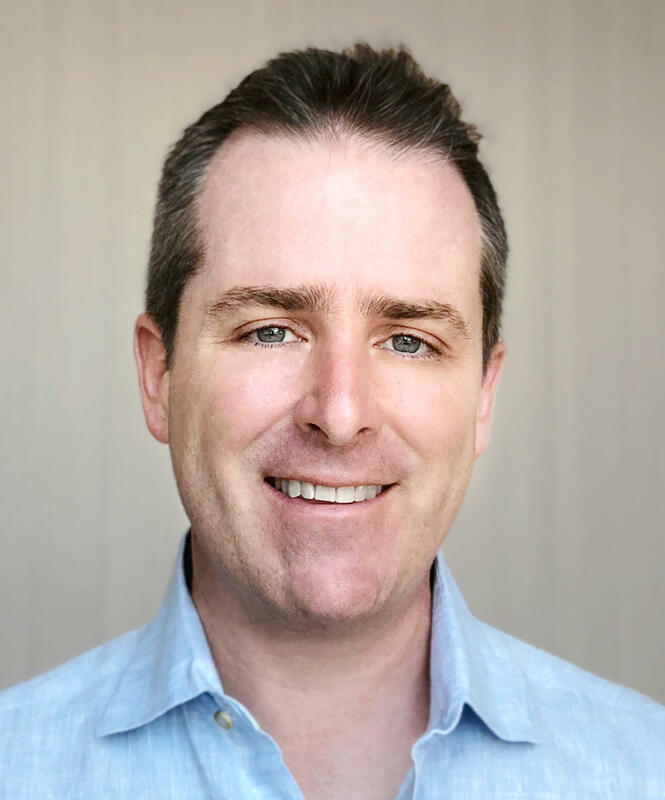 Hi, I’m Matthew Tenzin. I am a meditation teacher, energy worker and interior designer specializing in the practical daily fusion of meditation, intuition and creativity. The practices I share are based upon a lifetime of spiritual and creative exploration, decades of meditation, years spent in solitary retreat as a Buddhist monk, years of training in intuitive arts, and years of applying all of this to my work as an interior designer. 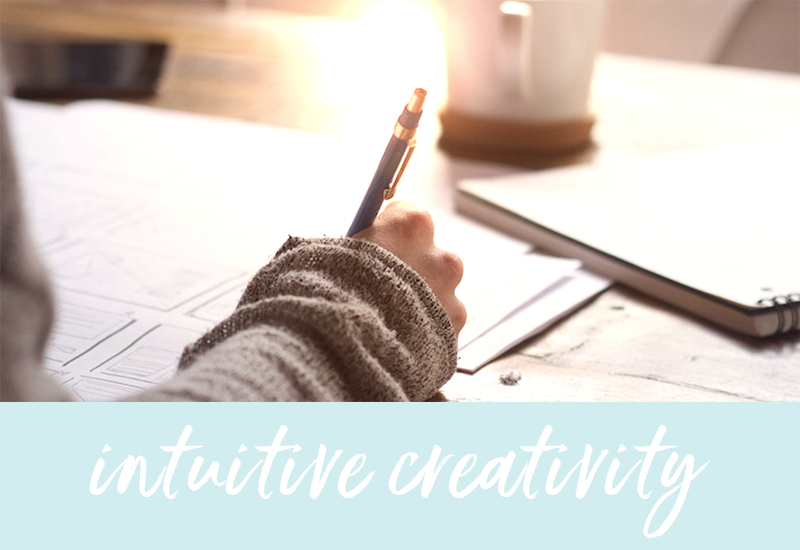 Through Daily Flow meditations and courses, I help fellow spiritual creatives calm their mind, connect with the peace and clarity of higher guidance and release the inner blockages to sharing their unique creative magic with the world. Deepen your spiritual practice, enhance your intuition, and empower your creative path with guided meditation downloads, inspirational posts and online events, starting with my free 6-week meditation training.